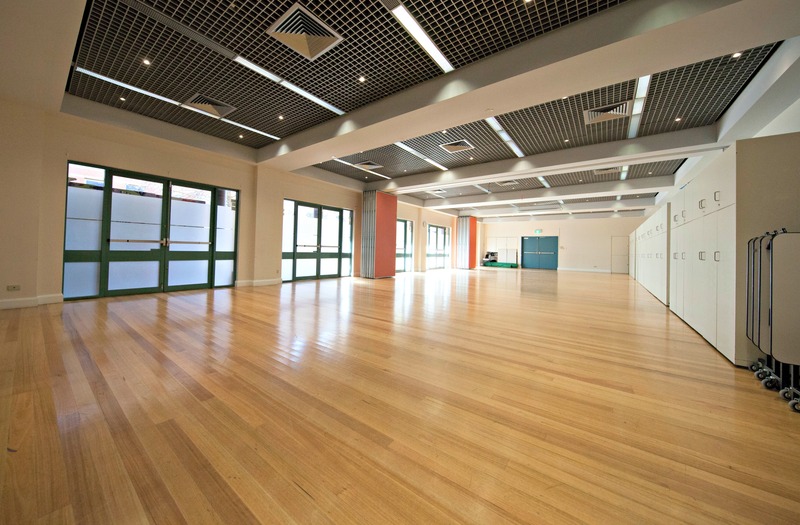 Location: The Mill Hill Community Centre is located at 31-33 Spring Street, Bondi Junction, NSW in the Mill Hill Precinct in the heart of Bondi Junction with a short walk to Bondi Junction Interchange, major shopping centres and restaurants. 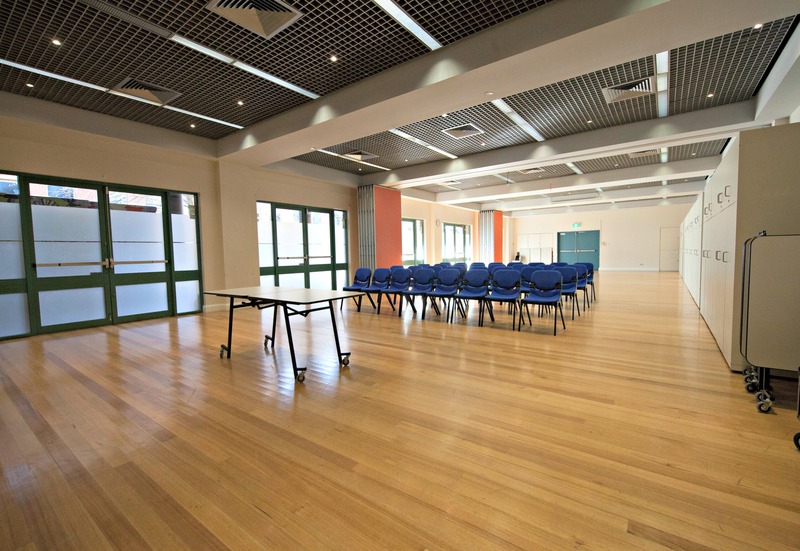 How to book: To book a room either email your request to venuehire@waverley.nsw.gov.au or call 9083 8300. Office Hours: 8.30am to 4.30pm - Monday to Friday. 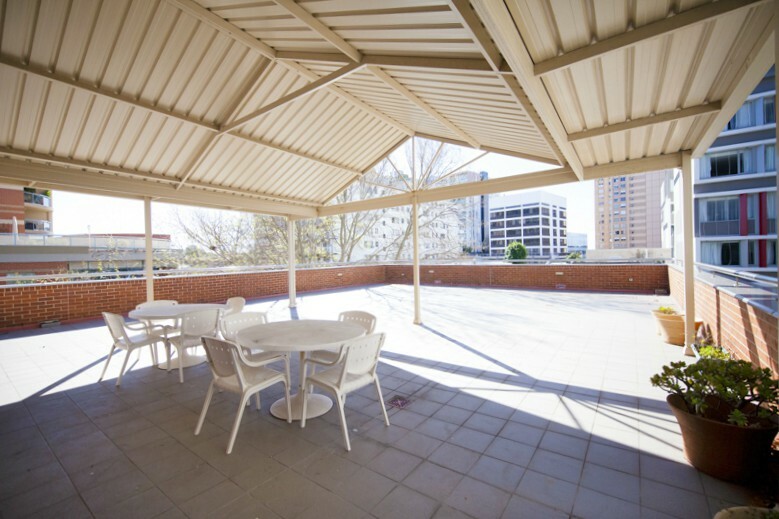 The office can be located on the Ground Floor (front of building). 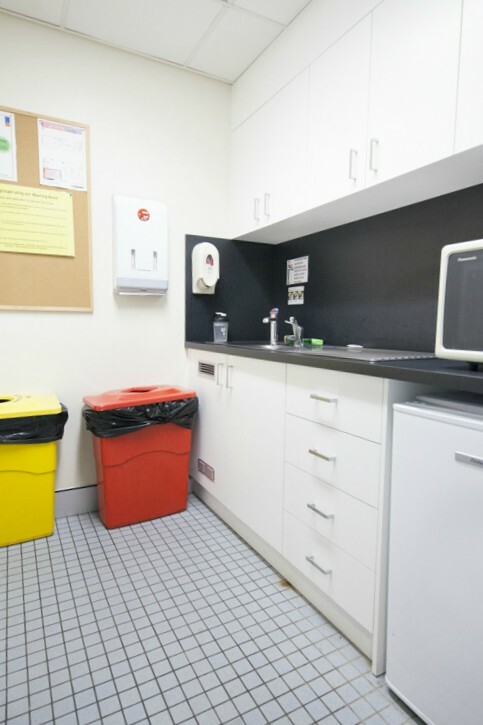 Public transport options: Bondi Junction Interchange (Trains & Buses) within a minute walk. Parking: There is limited on street parking however, there are a number of parking stations closeby. 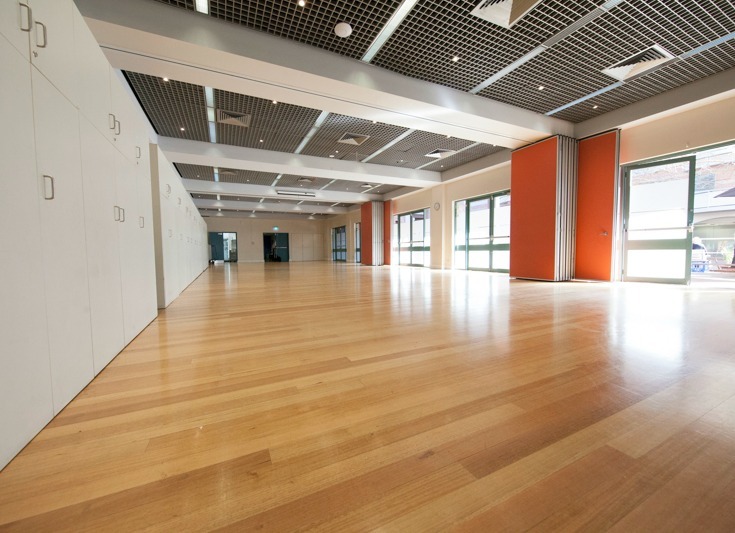 Equipment: Wooden floor, tables and chairs, pull down projection screen. 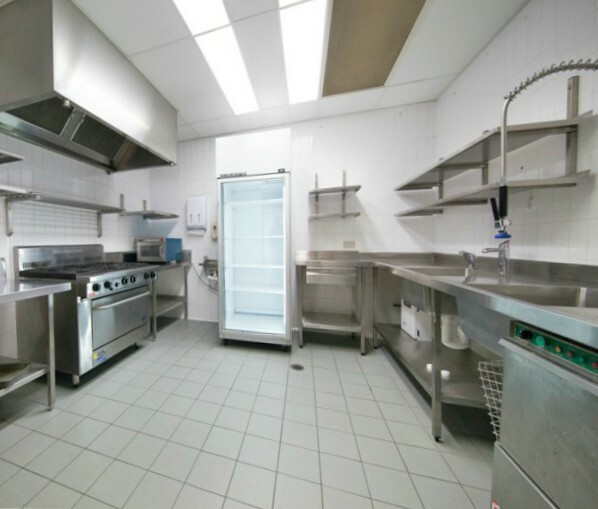 Commercial kitchen (fees apply): Equipped with a large gas oven, microwave, dishwasher, large single fridge, sink and Zip hot water tap. Please bring your own tea and coffee, crockery and cutlery. Available hours: Monday to Friday 5pm to 10pm. Weekends 8.00am to 10pm. 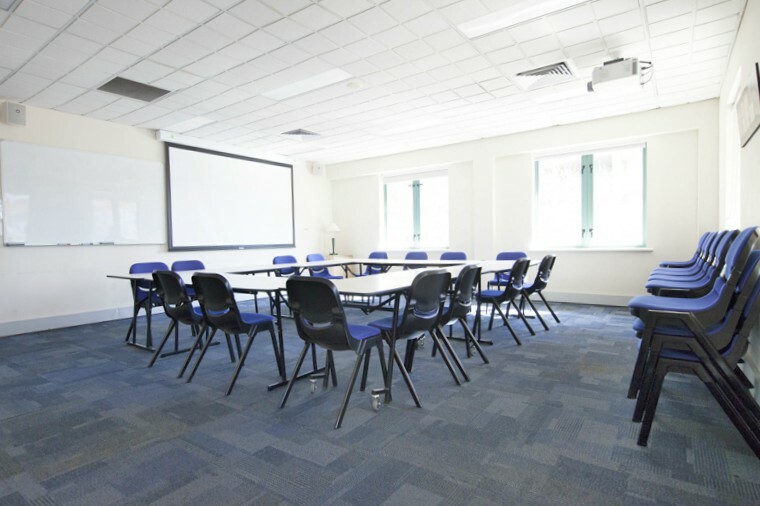 Suitable uses: Workshops, meetings, forums, training sessions or community cultural social activities. 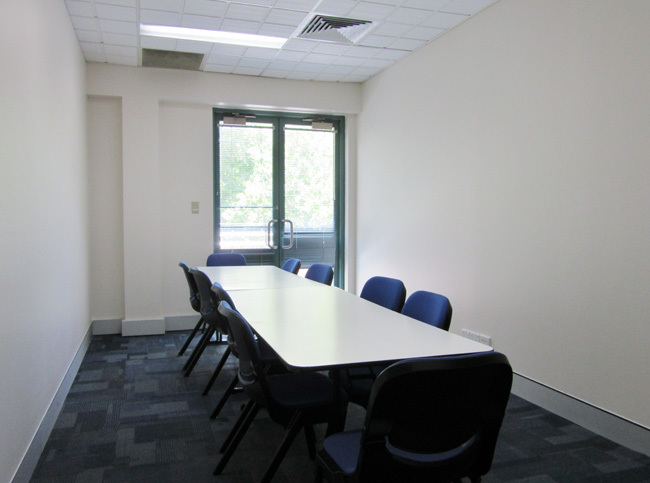 Access information: The building is supervised between 8.30am and 4.30pm Monday to Friday. An access card is needed to enter the building outside of these hours. A card can be collected from the Mill Hill Centre reception during the supervised hours. Please contact 9083 8999. Access cards can be returned out of hours by posting them in the access cards return box located outside the reception. 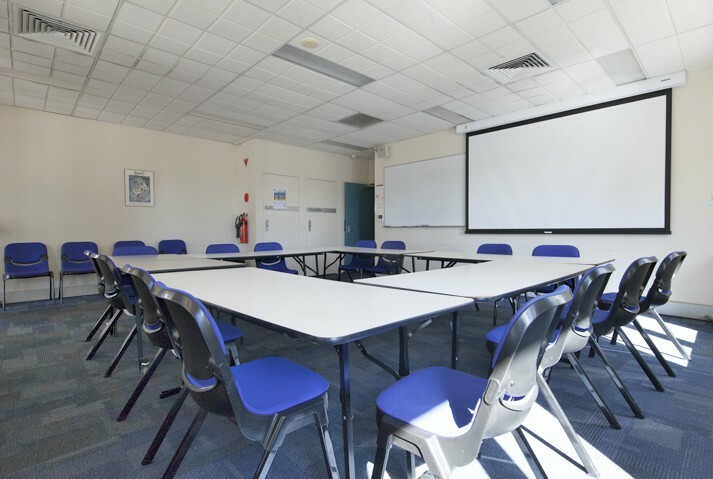 Equipment: 4 tables and 25 chairs, whiteboard and projector screen provided. 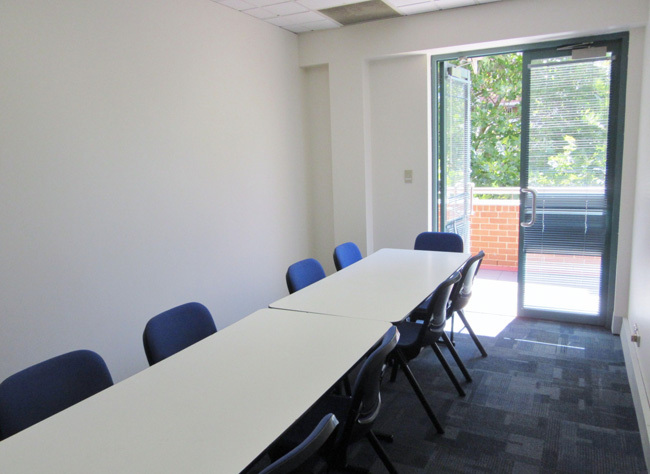 Kitchenette (free of charge): Access to a shared kitchenette located adjacent to Room 1. Equipped with Zip hot water tap, sink, microwave and a small bar fridge. Please bring your own tea and coffee, crockery and cutlery. Available hours: Monday to Friday 8am to 10pm. Weekends 8am to 10pm. Restricted Day Use. 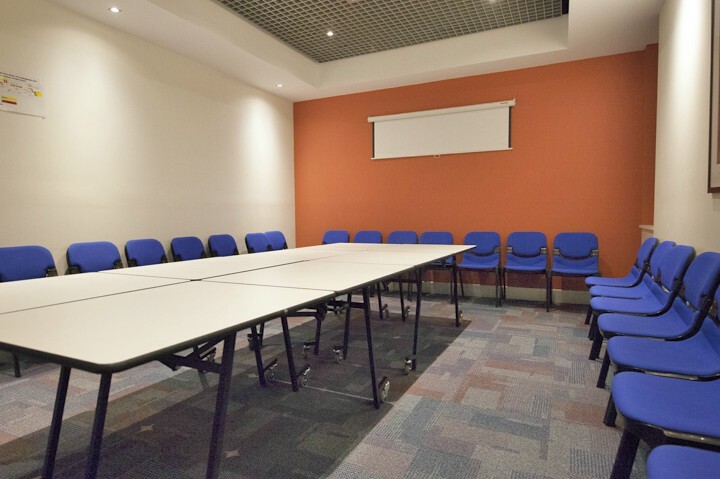 Suitable uses: Workshop, meetings, forums, training sessions or community cultural social activities. 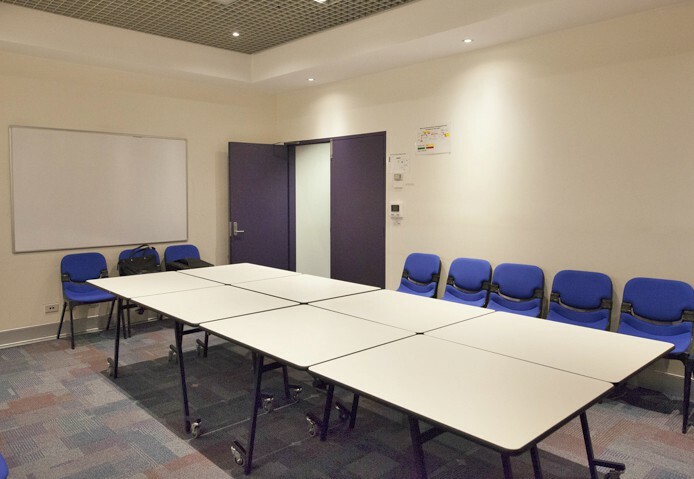 Equipment:: 6 Tables and chairs provided, whiteboard, projector and screen, laptop connectivity (additional charges apply for the use of the AV equipment), roof terrace with outdoor furniture. 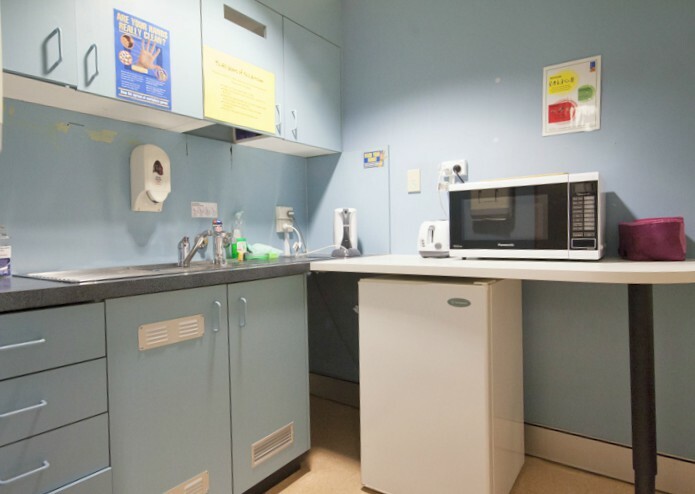 Kitchenette: (free of charge): Access to a shared kitchenette on level 2. Equipped with Zip hot water tap, sink, microwave and a small bar fridge. Please bring your own tea and coffee, crockery and cutlery. Available hours: Monday to Friday 8am to 10pm (Restricted day use). Weekends 8.00am to 10pm. 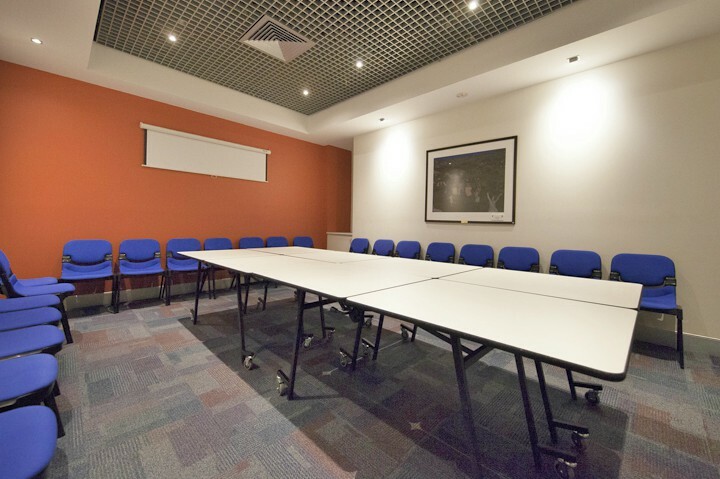 Equipment: 2 tables and 10 chairs provided. 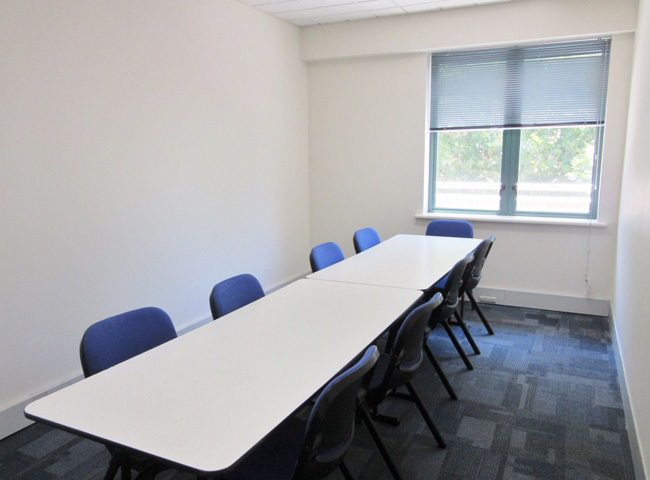 Access information: The building is supervised between 8.30am and 4.30pm Monday to Friday. An access card is needed to enter the building outside of these hours. A card can be collected from the Mill Hill Centre reception during the supervised hours. Please contact 9083 8997.